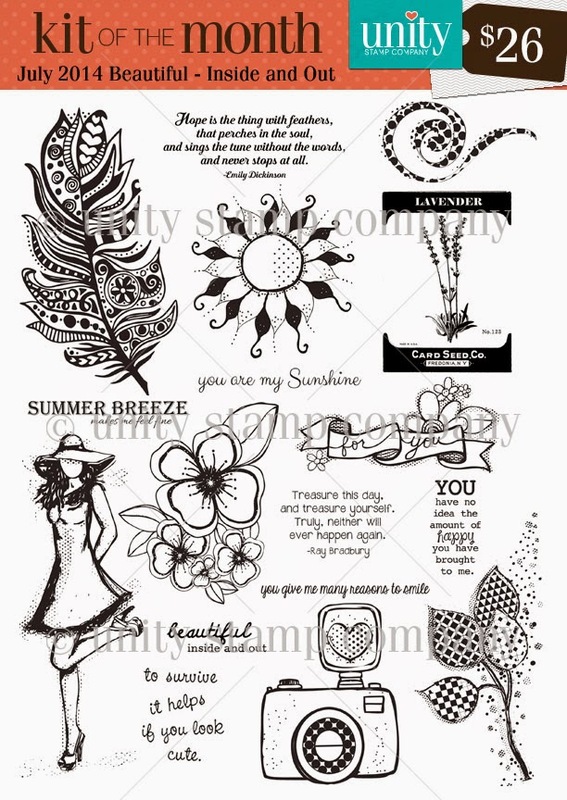 Unity Stamp Company: Kit of the Month Monday!! Kit of the Month Monday!! It's Karen here, sharing a card I made using this month's KOTM! to send this message of "happy" to you! 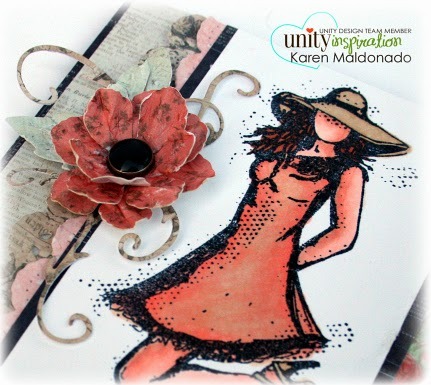 starting with the July 2014 Kit of the Month Beautiful - Inside and Out"! !